From Houston take US 59/I-69 south past the Grand Parkway to the next exit, Richmond Parkway (formerly Williams Way). Right on Richmond Parkway (formerly Williams Way) and go 1 mile to Veranda Trails Parkway and follow sign to Model Home Park. 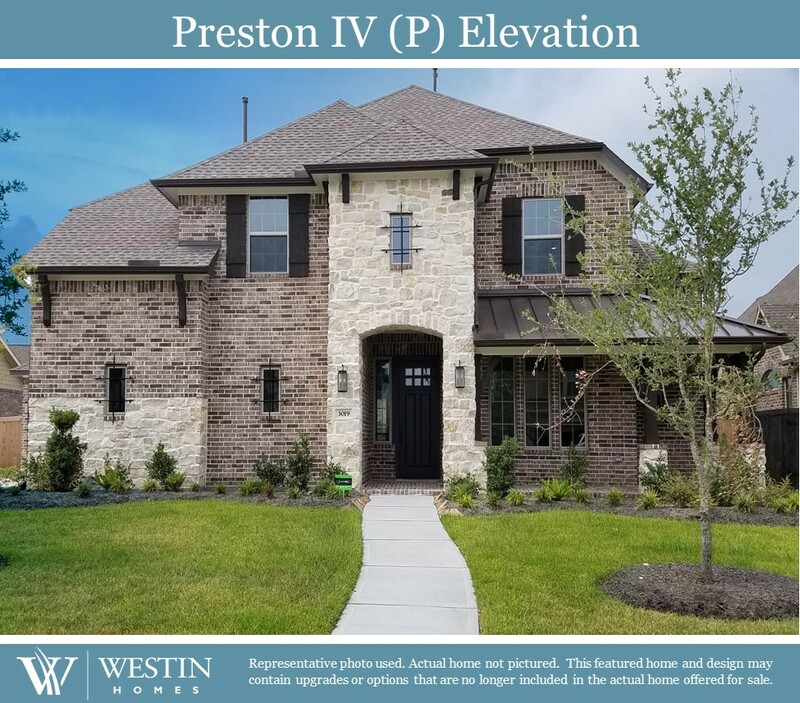 Driving North, go pass FM 762 to next exit Richmond Parkway (formerly Williams Way) and turn left over the highway to Veranda Trail Parkway and follow signs to Model Home Park. 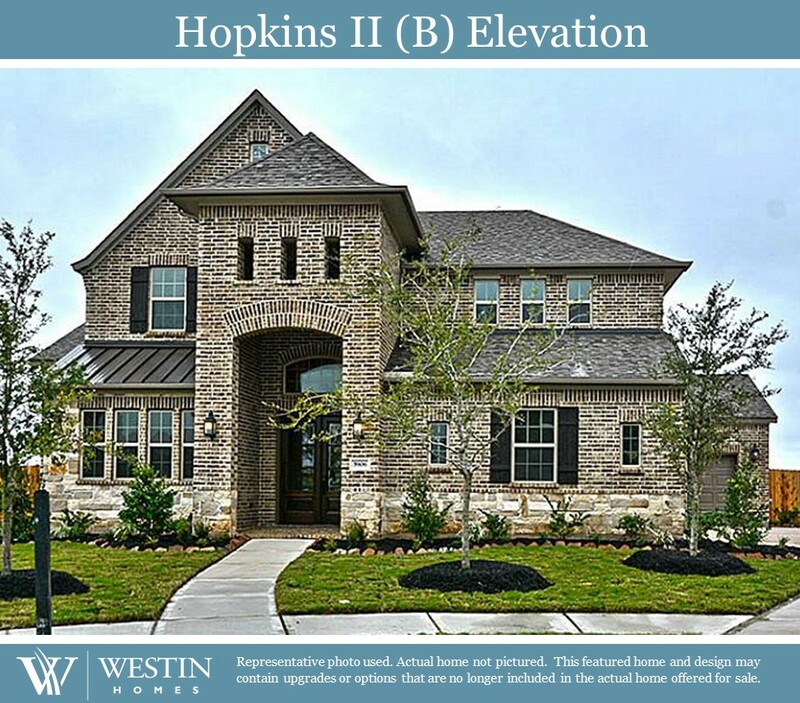 Address of Model is 22922 Henderson Row Drive, Richmond, Texas 77471.